A new device from LG (G7 NEO) has been secretly sighted behind the doors at MWC 2018. As MWC 2018 is over, we saw a number of new devices coming in from renowned brands such as Samsung, Huawei, Nokia, and Sony. Samsung revealed their new flagship Galaxy S9 and S9+, more uncommon brands like Energizer showed their specialties by releasing a phone called Hardcase H590s which had an enormous 5,800mAh battery. However, while every other brand was busy unveiling their devices, LG had something going on behind the doors away from the public eye as well, the rumors gave us a hint that LG is going to dump the title ‘G’ on their new flagship device, that being said LG plans to give their flagship device a new name which is yet to be announced. 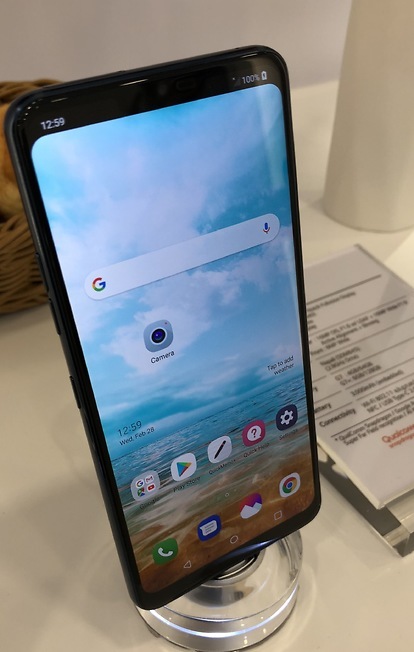 On February 28th, Israeli publication ‘Ynet‘ published a video of a device from LG that is clearly named as the G7 with a codename: Neo. 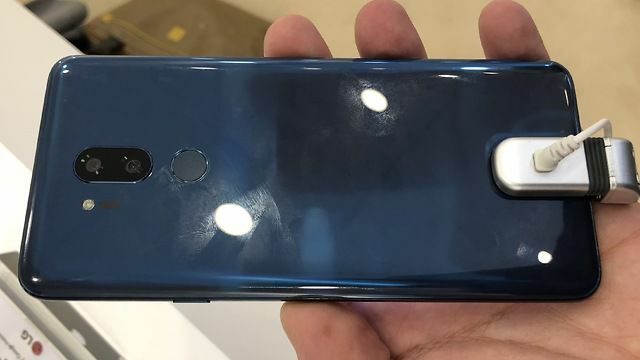 The design of the device looks like it hasn’t been finalized although, with a glass black and a nice deep blue color, I recommend watching the short video from Ynet’s article to dig even further into the design of LG G7 Neo, it is still unclear that LG will be releasing it this year or is it just a show off of the work that LG has been doing on their upcoming phones. Next articleNvidia might not be announcing new graphics card at GDC or GTC.